Kärcher Futuretech has been awarded a contract from the United States Department of Defense for the delivery of a water filling system within the scope of the "Expeditionary Water Packaging System" (EWPS) project. The first system will be delivered this year as a test system. By the year 2022, up to a total of 29 additional systems will be delivered. They will be used by the US Army. The contract from the US Department of Defense was announced for bidding at the beginning of 2016. Kärcher Futuretech, a subsidiary of Alfred Kärcher GmbH & Co. KG, was one of three bidders and has now been awarded the contract. The company specialises in protection and supply systems – with mobile and compact solutions for military and civilian clients worldwide. "After our latest contracts, among others, from the German Armed Forces and the South African National Defence Force, this new contract consolidates our position as market leader for mobile water filling systems in the defence sector," explains Thomas Popp, Managing Direction of Kärcher Futuretech GmbH. The systems for the US Armed Forces are called Water Bottling Plant (WBP) 900. 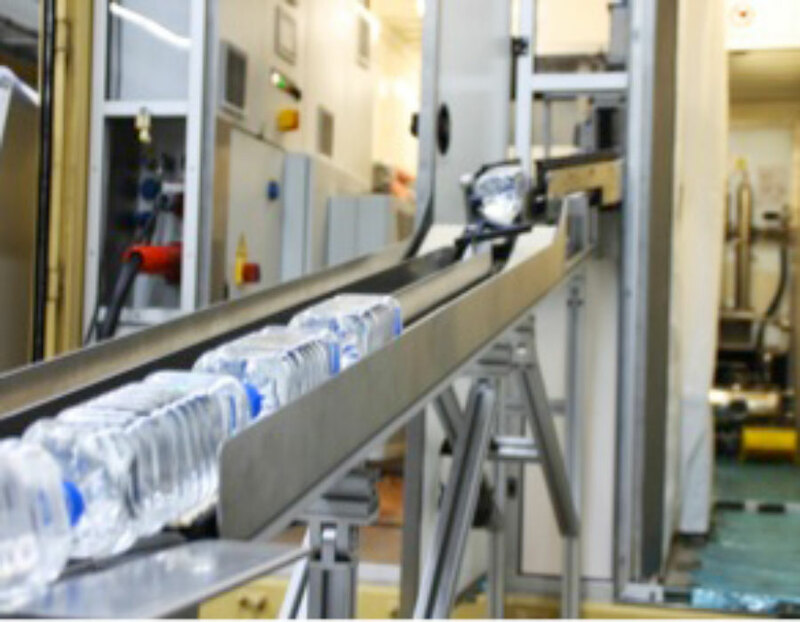 These fully-automatic systems manufacture bottles from plastic preforms and then fill them with high-quality, chlorine-free drinking water, which can then be stored for up to 12 months under field conditions. The system’s capacity is 900 bottles per hour. As only significantly smaller plastic preforms must be transported to the production site rather than pre-moulded bottles, the logistical effort is reduced considerably. The predecessor models of the WBP 900 have already proven themselves in field operations in Iraq and Afghanistan. More than 120 million bottles have already been produced and filled with drinking water whereby a considerable cost reduction was also achieved here. Due to the reduction of the volume by at least 90% as well as the weight by at least 95%, we were able to reduce dependency on the logistics chain and significantly increase safety due to the complete control of the process "from source to consumption".